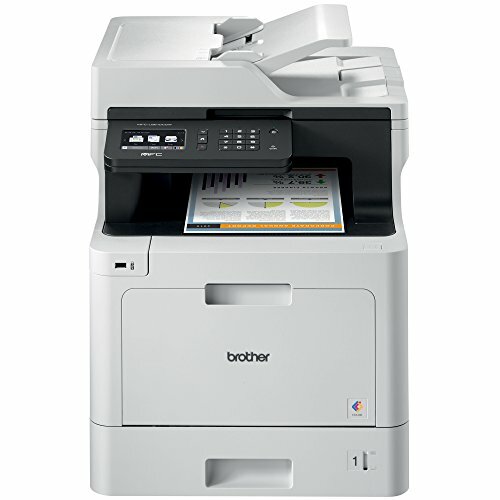 FAST PRINT & COPYING: The Brother MFCL8610CDW can print and copy up to 33 pages per minute and produces business-quality color documents. 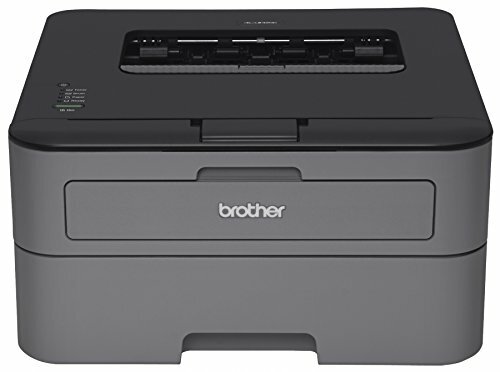 The Brother MFC-L8610CDW Color Laser All-in-One is a great choice for offices and small workgroups that need cost-efficient printing, easy scanning, secure document handling, and reliable, business-quality output. 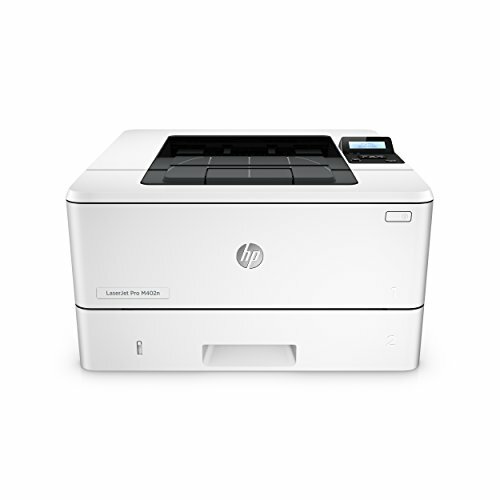 This color laser printer, copier, scanner, and fax machine was designed to enhance office productivity by delivering print speeds up to 33ppm and scan speeds up to 29ipm. The built-in scanning feature allows users to scan to popular destinations including e-mail, SharePoint, and business cloud services(1). 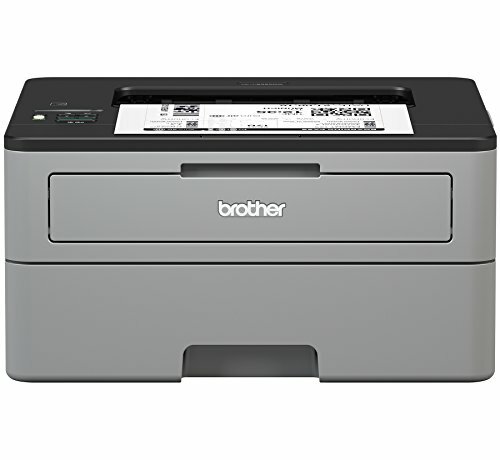 Connecting to the Brother MFC-L8610CDW is simple and convenient. Built-in wireless and Gigabit Ethernet network interfaces allow users to share the all-in-one. 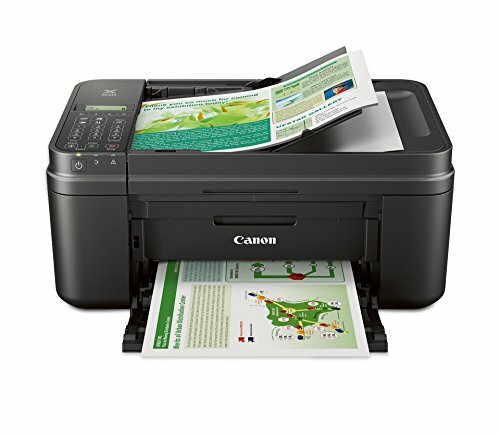 Plus, users can wirelessly print from a wide variety of mobile devices over a wireless network. 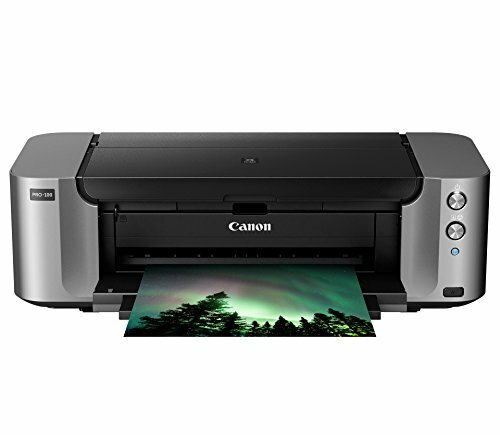 An adjustable 3.7″ Touchscreen display offers easy menu navigation and printing from and scanning to popular business Cloud services such as Google Drive, Dropbox, OneDrive, and more(1). 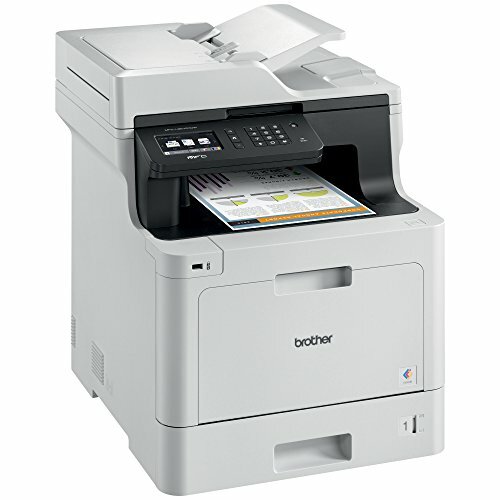 This Brother all-in-one offers a 50-page capacity automatic document feeder for copying, scanning and faxing multi-page documents. The adjustable 250-sheet capacity paper tray and 50-sheet capacity multipurpose tray make printing and copying simple. 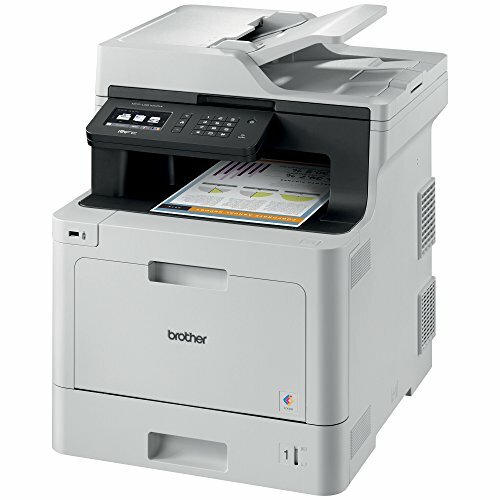 This office all-in-one can be upgraded to a 1,050-sheet total capacity with optional trays. The MFC-L8610CDW is also Amazon Dash Replenishment enabled. 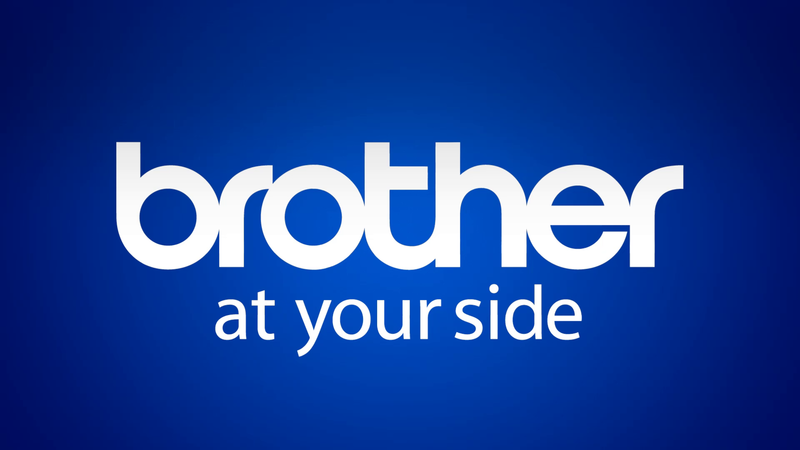 This system allows the all-in-one to measure the toner level of your Genuine Brother Replacement Cartridges and automatically order replacements. This ensures you never run out of toner so that you can maintain the office efficiency you expect and require. (1)Requires an Internet connection and an account with desired service.